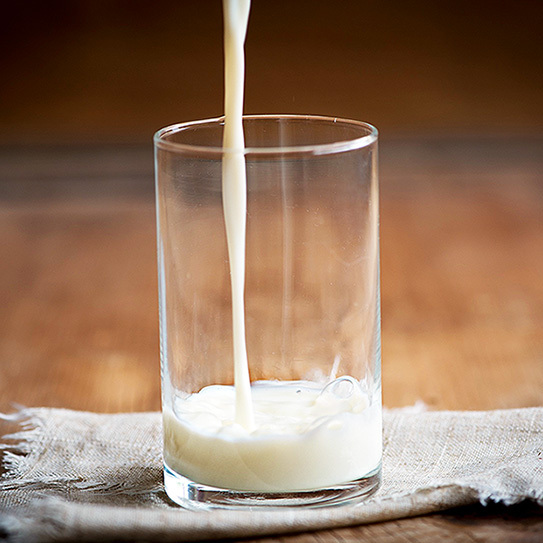 Home › Blog › Calcium Isn’t Just Good For Bones—It Benefits Your Smile Too! ‹ Extra Floss? Try These Tricks!